You can help to make a horse smile! How? By doing all of your Amazon.com shopping through AmazonSmile. Amazon will donate 0.5% of the price of your eligible AmazonSmile purchases to CCHR. Your 'smile' will absolutely help to make a horse's day! 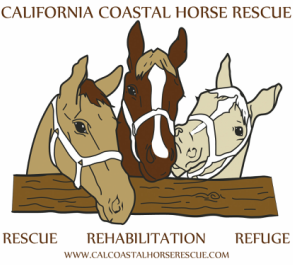 The Ralphs Community Program is a great (and free) way to help the horses of CCHR. 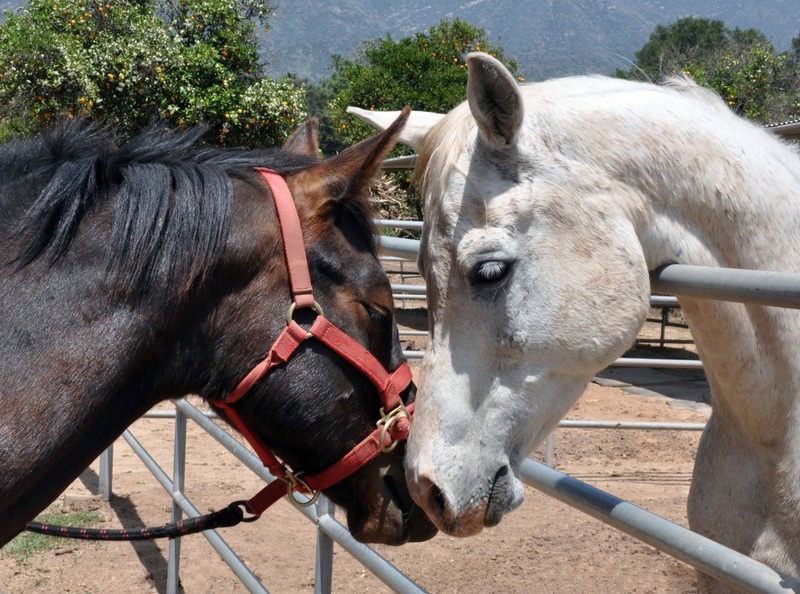 Simply register your card and every time you swipe it while shopping at Ralphs a percentage of the amount spent is donated to the horses! Be sure to have your Ralphs REWARDS card handy and register your card with your organization after you sign up. (If you dont already have a Ralphs REWARDS card, they are available at the customer service desk at any Ralphs). If you are new to Ralphs online, you need to click on GET STARTED,SIGN UP TODAY in the ‘Create An Account’ section. Follow the easy step-by-step instructions to create an account. REMEMBER, your purchases will not count for CCHR until after you register your card. You must swipe your registered Ralphs REWARDS card or use the phone number that is linked to your registered Ralphs REWARDS card when shopping for each purchase to count.